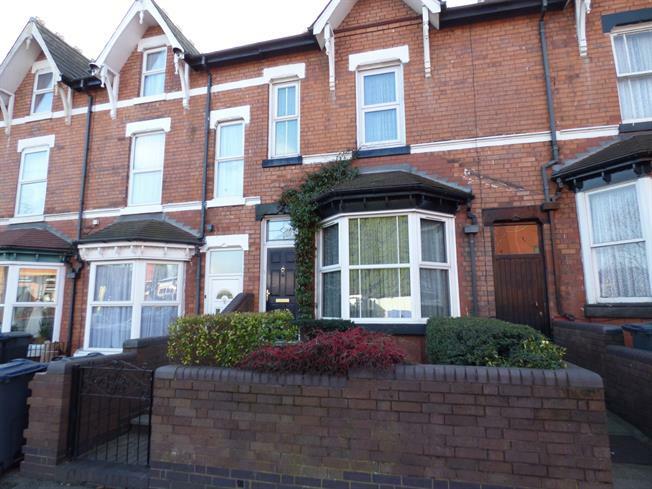 5 Bedroom Terraced House For Sale in Birmingham for Offers Over £265,000. Bairstow Eves are delighted to offer this immaculately presented and much improved five bedroom family home for sale. The property must be viewed in order to be appreciated and in brief comprises of hallway, two reception rooms, kitchen diner, downstairs bathroom, three bedrooms and shower room to the first floor and two further double bedrooms to the second floor. The property has front and rear gardens with the added benefit and an outside storage room. The property is double glazed throughout and gas centrally heated.